If you want to look and feel your best this Valentine’s Day, there are a number of procedures that offer immediate results with no downtime. Refined Dermatology offers a wide range of esthetic procedures designed as “lunch hour” procedures so you can enjoy a quick beauty boost without missing a step. For years, one of the most popular options has been Botox. It temporarily freezes key muscles in the face to reduce lines, wrinkles, and your ability to frown. However, you should avoid sweating and lying down for a few hours post-Botox, so make sure to schedule your appointment after your gym session. Dermal fillers are another procedure that offers immediate results. Refined Dermatology provides one of the most impressive dermal filler lineups in the area, each effective and designed for specific goals or areas. Whether you’re interested in plumping up your pout for the most romantic day of the year or increasing volume in the cheeks due to weight loss or aging, dermal fillers might be for you. They can make you look younger, healthier, and happier instantly. Depending on the type of filler, it may take 48 hours for swelling to go down, so plan your appointment accordingly. Skin beautifying procedures such as microdermabrasion can also help you look your best for Valentine’s Day. It gently exfoliates the skin, simultaneously causing microdamage and encouraging collagen production. You may have seen microdermabrasion tools at a nearby store or online, but remember that only a dermatologist’s office has medical-grade technology available. Microneedling is another option. It’s just what it sounds like, using tiny needles to create invisible punctures in the skin. Even though quite a few needles are used, the procedure is pain-free and fast. The needles are so small that they don’t even look like needles. A special hand tool is used to expertly apply this procedure, instantly kickstarting collagen production. More collagen means younger-looking skin and easier makeup application. As you book your reservations and confirm plans, treat yourself this love-fueled season. 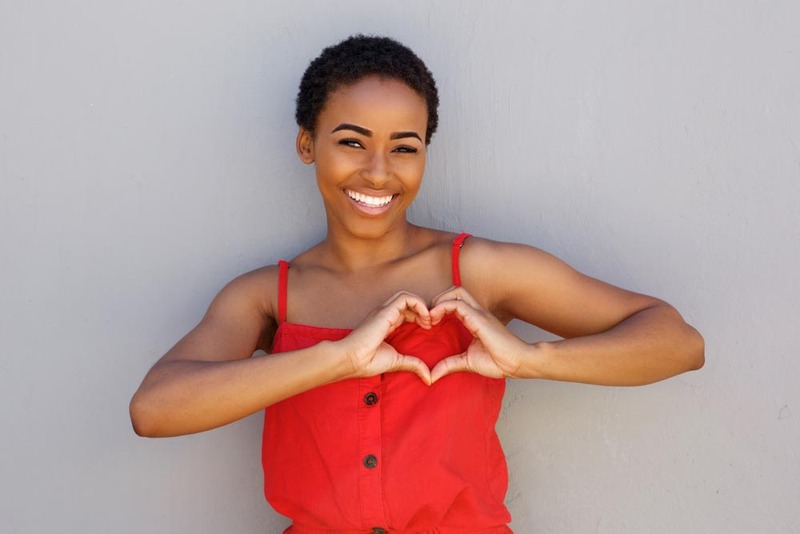 Connect with Refined Dermatology for all of your Valentine’s Day procedures (or book with that special someone for a special Valentine’s Day day-date).